May 4 is my brother Joe’s birthday, so here’s a warm and happy, happy shout out to him – I hope it’s a great one! It’s also National Orange Juice Day, so now I have two things to celebrate – lucky me! 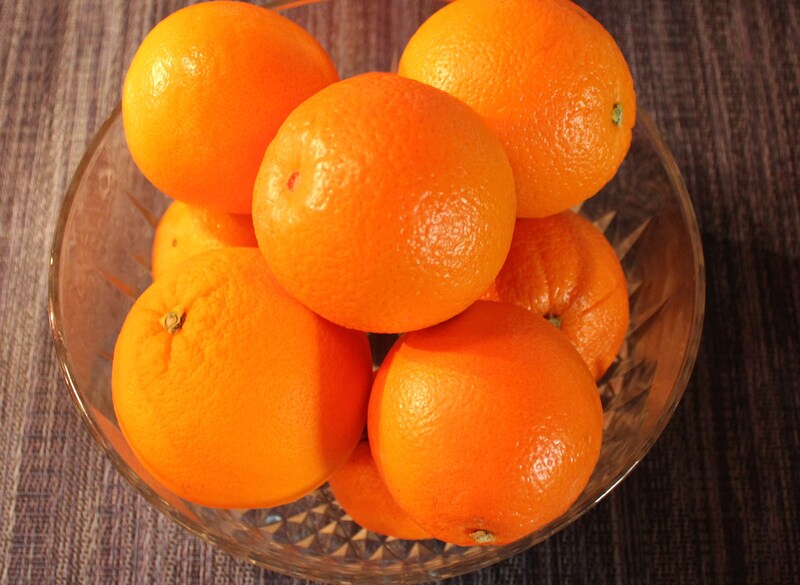 Orange juice is like liquid sunshine, especially when it’s squeezed fresh with just the right amount of pulp. Those of you who are close to me know that mimosas are one of my all-time favorite drinks – champagne mixed with fresh orange juice is so hard to beat! But for this post, I decided to make a cocktail to celebrate Cinco de Mayo, which of course is the day after National Orange Juice Day. What perfect timing! 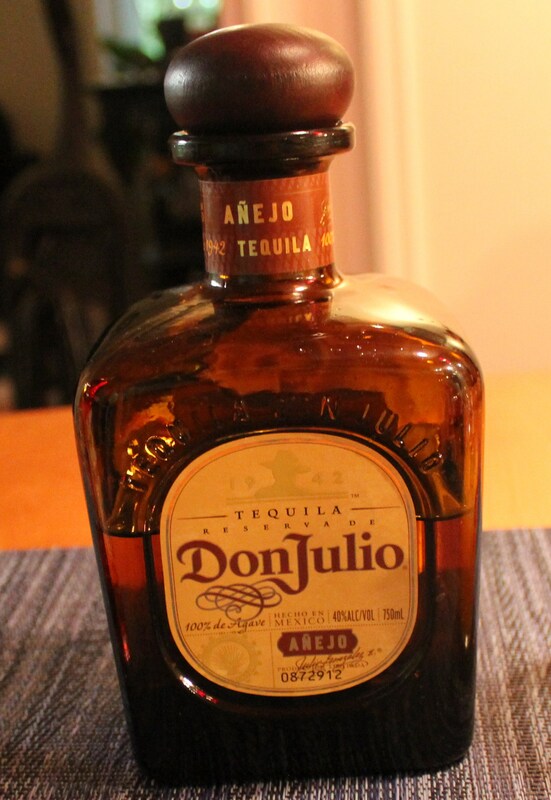 And that probably means the drink has tequila in it – yaaaay! 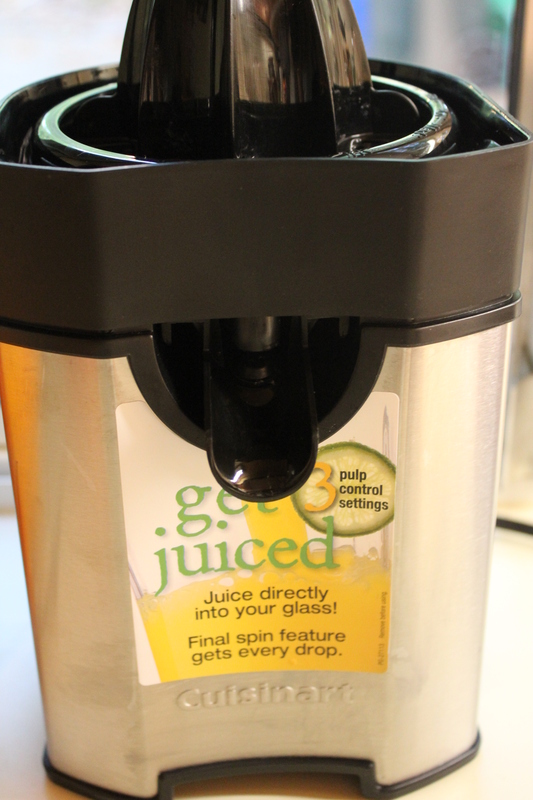 I recently bought a new citrus juice machine. I had read good reviews about the one Cuisinart makes and ran across one on sale for a little less than $20.00 (it normally retails for $29.95), plus I had a coupon to boot! 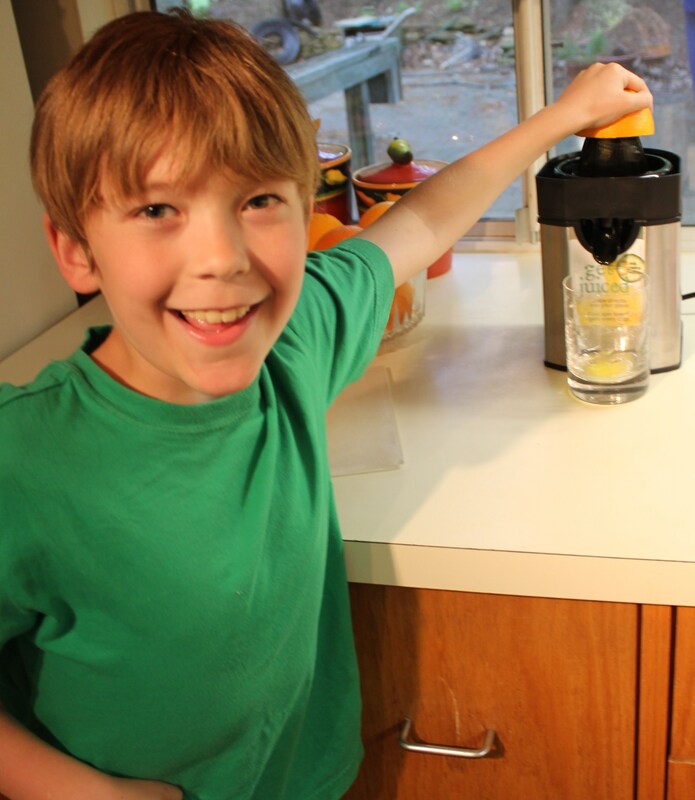 It has been worth every penny – I use it a lot to juice lemons and limes for various recipes and the kids love making fresh orange juice. That is certainly a win-win situation – I get them involved in the kitchen while they get to enjoy the fruits of their labor. 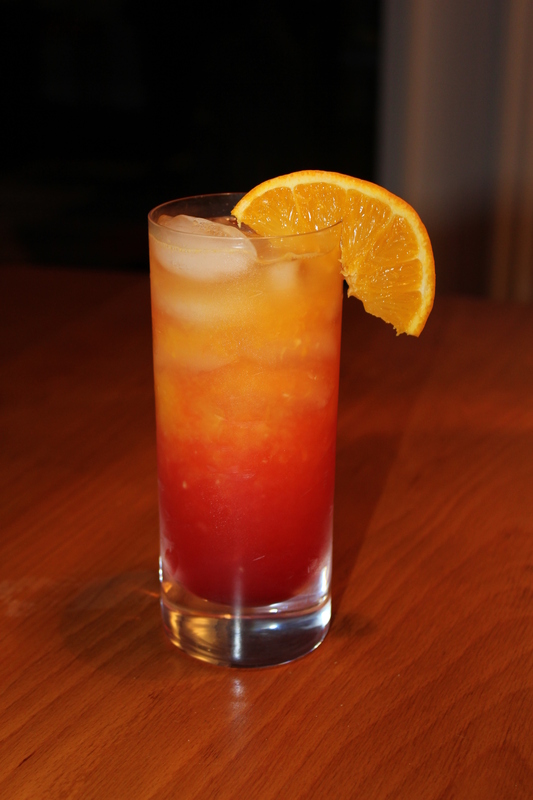 I can’t remember the last time I drank a tequila sunrise – probably sometime in the ’80s – but I wanted to make something besides the traditional margarita to celebrate Cinco de Mayo. Since this is such a traditional, classic cocktail, I pulled out my trusted Mr. Boston Official Bartender’s Guide to look up the measurements for the ingredients. 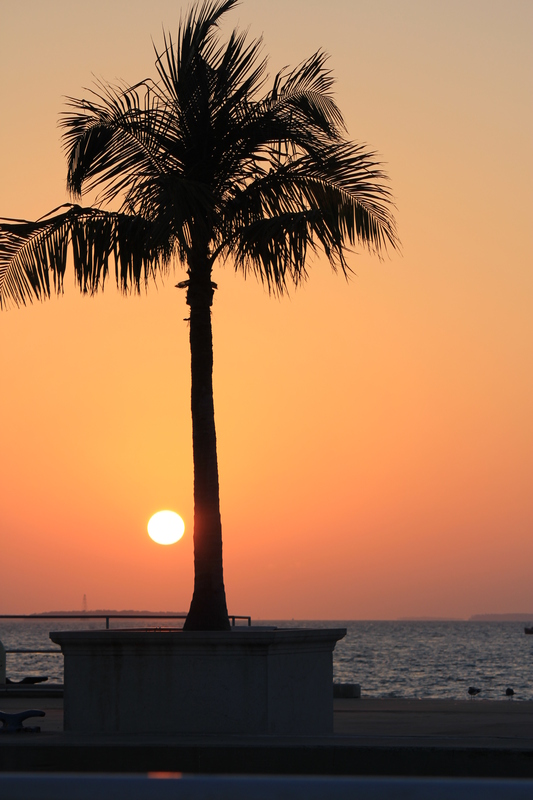 OK, little brother, I raise my tequila sunrise to you and hope you celebrate your birthday in style! And cheers to those of you who are observing National Orange Juice Day and Cinco de Mayo, and by all means, go ahead and use the good stuff! 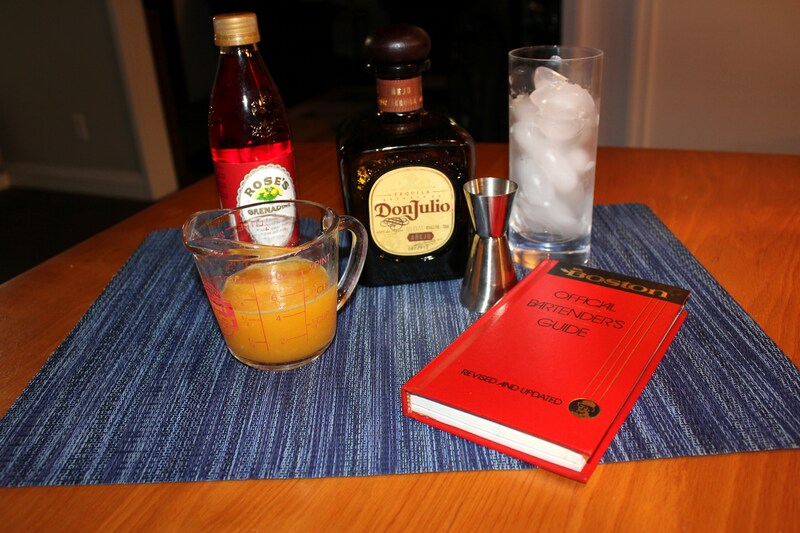 This entry was posted in It's 5:00 Somewhere and tagged Don Julio tequila sunrise, eat drink and be merry, fresh orange juice, kel's cafe of all things food, Kel's drink of the month, tequila orange juice grenadine, tequila sunrise. Bookmark the permalink.